While most customers contract with carriers to haul their goods, there are a growing number of loads that are being handled by freight brokers. A freight broker offers services that connect the people needing goods shipped with authorized freight carriers. Brokers simply negotiate the deals, they don't actually handle the freight themselves. If you are an independent carrier or owner operator, should you work with these brokers? 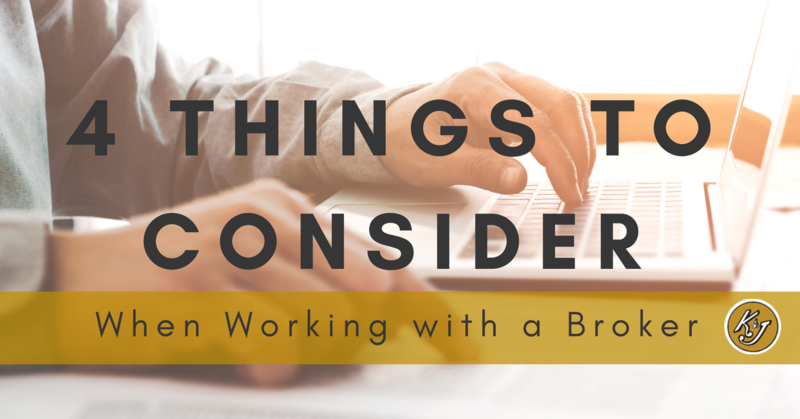 Here are four things to consider when using a freight broker.